A memorial dedicated to those who worked on London, Kent and Essex’s flood defences has been unveiled today at the Thames Barrier. The sculpture, at the entrance to the barrier’s control centre, was designed by a team led by senior technical advisor Jas Dhariwal, with materials coming from firms who already supply the barrier team. 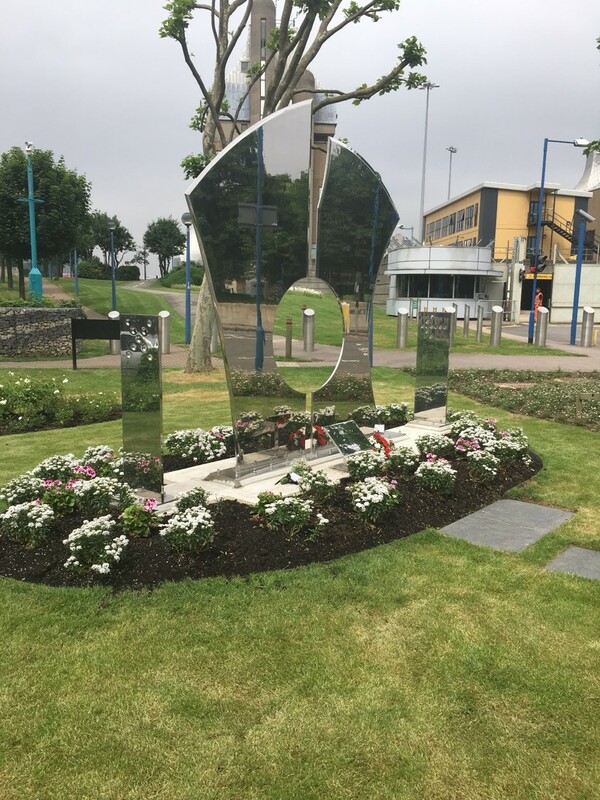 It provides a permanent place for family and friends to remember and reflect on those who contributed to the work of the Thames tidal defences, but who have now passed away. Work began on the Thames Barrier in 1974, following 1953’s catastrophic flooding from the North Sea. The barrier opened in 1984, but is one of only a series of defences along the Thames, including barriers on the River Roding at Barking and River Darent at Dartford. 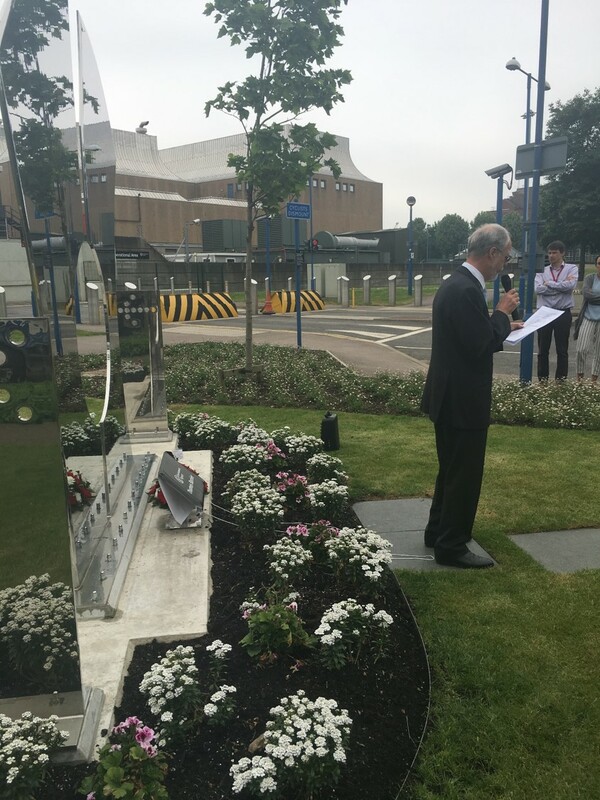 “I think that everyone who has contributed in delivering this special memorial have done a wonderful job, in providing a lasting tribute to colleagues who are no longer with us,” Barrier engineering manager Steve East said. The barrier’s visitor centre is due to reopen later this month after a major refurbishment, while a test closure is scheduled for this Monday (4 June) between 10.35am and 1.05pm. Tours are also available for small groups. For more information, visit www.gov.uk/the-thames-barrier.